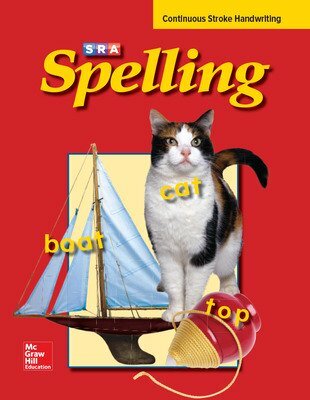 SRA Spelling provides a systematic and efficient approach that maximizes the impact of your instructional efforts while staying focused squarely on spelling. The spelling program utilizes dependable spelling patterns and not memorization, allowing students to master spelling sooner and retain their knowledge longer. 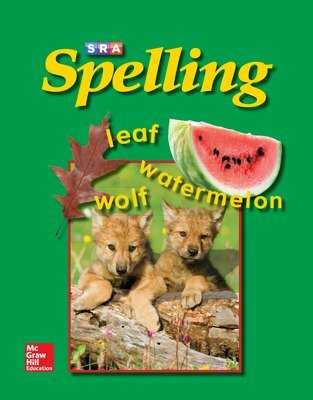 SRA Spelling provides interesting activities to reinforce spelling patterns and rules while helping students recognize and apply their growing knowledge. 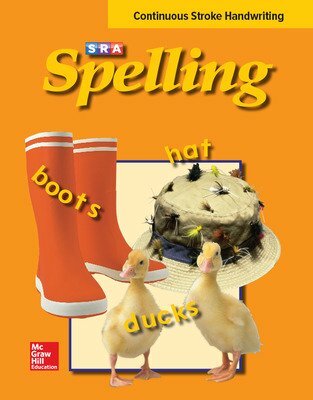 This author-driven, research-based spelling program provides a systematic and efficient approach to teaching dependable spelling patterns. 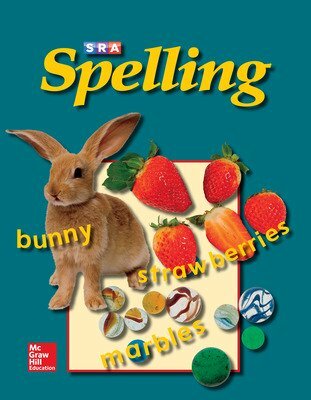 Every activity helps students recognize and apply spelling patterns, beginning with pattern sorting and building through spelling words in context, defining word meanings, and much more. Rich cross-curricular connections reinforce spelling too. Consistent lesson organization permits teachers to “open and teach” efficiently from the texts. A CD-ROM correlates extra practice to lessons for home or classroom. Research-based program based on the latest research on how children learn to spell. Pattern-driven program focuses on teaching students dependable English spelling patterns rather than memorization. Focused, sequential, and systematic approach enables students to recognize, internalize, and remember patterns more effectively. 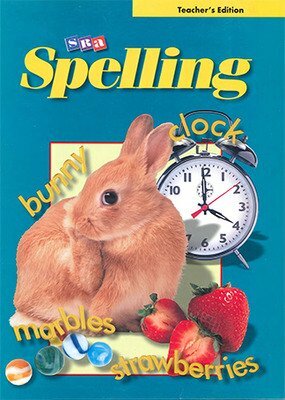 Efficient program that has easy-to-follow lessons making it easy to fit comprehensive spelling introduction into even the most hectic school day. Teacher Edition presents point-of-use teaching strategies, lesson plans, and activities. Thirty core lessons build spelling strategies sequentially and systematically. 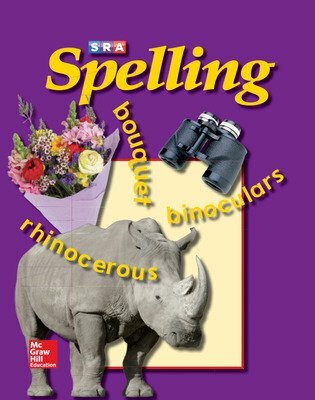 Teacher Resource Book, blackline masters, Activities on Dictionary, Super Speller, Cross-Curricular Activities, Proofreading, Home Studies Enrichment, and more! Word List Flip Charts correspond with lessons for easy classroom use. Cardinal Edition (grades 1-6) available for parochial schools.